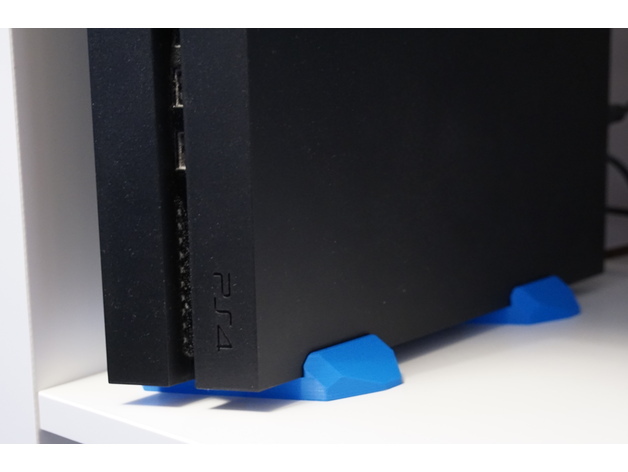 Vertical stand for the original PS4, two stands need to be printed for one PS4. 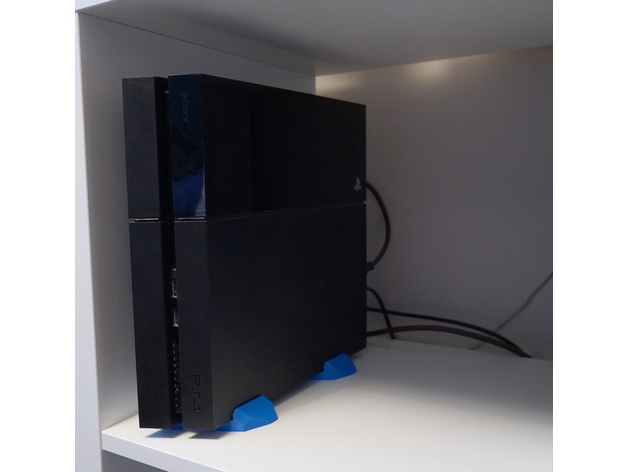 Air channel in the base to allow better air flow to the vents on the side of the PS4. 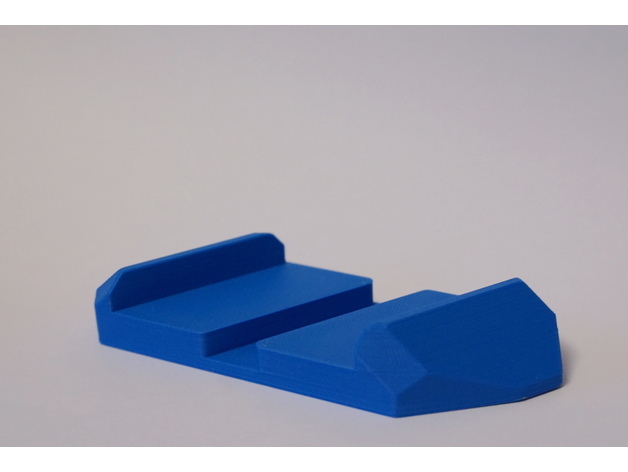 I printed at 0.15mm layer height in PLA but it could be printed at 0.10mm or 0.20mm depending on your preferance. 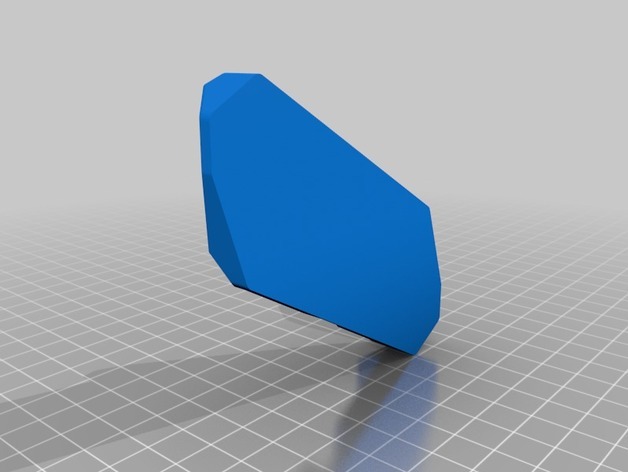 Easy 3D print no overhangs or supports.